Complement your cardio program and get more from strength training. Functional Training is more applicable to the everyday movements of your body and sports-specific training. 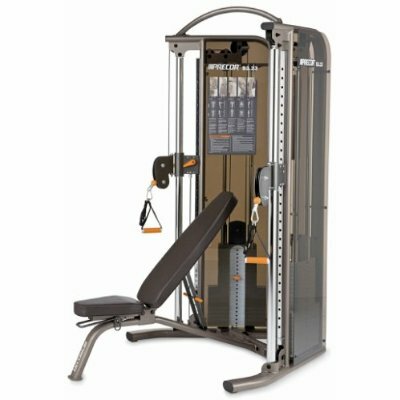 The S3.23 Functional Trainer offers multiple upper- and lower-body exercises and engages your core, all in a compact footprint. Dimensions: 83" x 53" x 38"